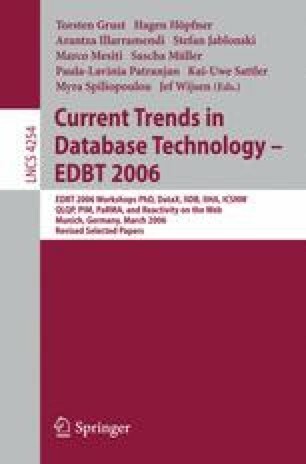 We discuss, compare and relate some old and some new models for incomplete and probabilistic databases. We characterize the expressive power of c-tables over infinite domains and we introduce a new kind of result, algebraic completion, for studying less expressive models. By viewing probabilistic models as incompleteness models with additional probability information, we define completeness and closure under query languages of general probabilistic database models and we introduce a new such model, probabilistic c-tables, that is shown to be complete and closed under the relational algebra.